No fewer than 300 farmers and micro, small and medium enterprises entrepreneurs would benefit from the Bankers Committee’s N26 billion Agribusiness, Small and Medium Enterprises Investment Scheme (AGSMEIS) fund. The fund was pooled from five per cent of profit after tax (PAT) contribution of all deposit money banks in the country to support agriculture and the real sector in the country. 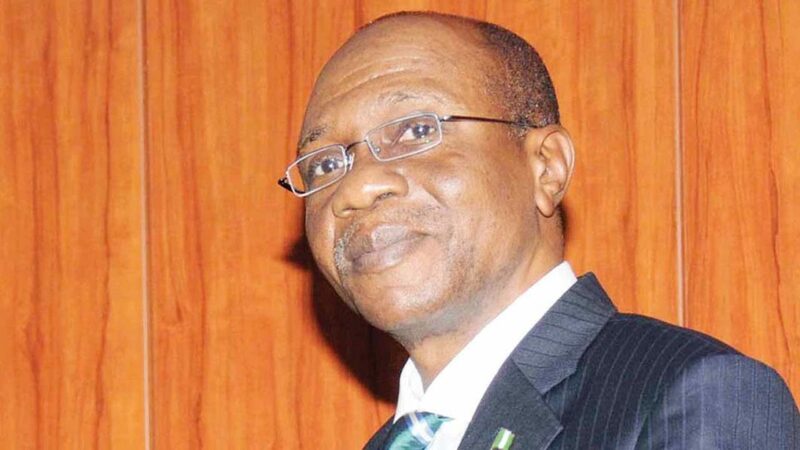 At the launch of the fund’s disbursement yesterday by the Governor of the Central Bank of Nigeria (CBN), Godwin Emefiele in Abuja at the end of the Bankers’ Committee Meeting, a total of N115 million was disbursed to the first beneficiaries. The fund is to assist the beneficiaries acquire tools required for start up operations such as tractors and other machineries for the different vocational skills. 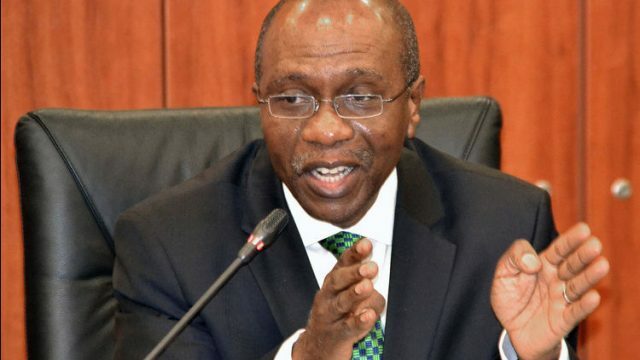 Emefiele said at the 2016 Bankers’ Committee Retreat that the concerns of bank chiefs about the risks of unemployment, gave rise to the design and fund for a suitable scheme that would reduce the huge financing gap for Micro Small and Medium Enterprises (MSMEs). He said it would also enhance jobs creation, financial inclusion and inclusive growth for Nigerians, particularly the youths.